Mine was legends of the hidden temple, best game show ever. That one was a good one too. 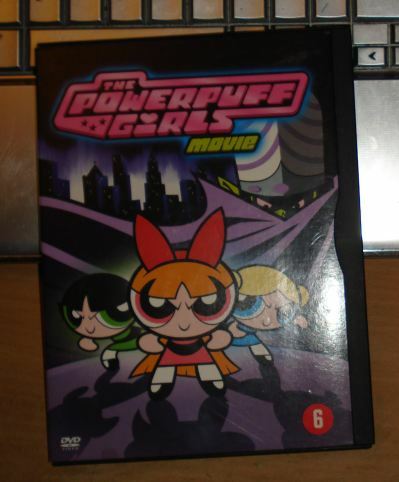 -Powerpuff Girls, Dexters Lab, Cow and Chicken and most Cartoon Network classics. Thunder Cats, Thunder Cats, Thunder Cats, HOOOOOO! Vital wrote: Thunder Cats, Thunder Cats, Thunder Cats, HOOOOOO! In Sweden we had this one children's show that came on every day, our only choice really (unless you have fancy cartoon only channels) and it sucked. But then on Fridays they showed various Disney cartoons. My favourite film was Jurassic Park, I didn't really care much for the story. I just "0.o ... Dinosaurs! ".